Makelesi is a 12 year old girl. Makelesi is one of two children who does not have the support of a father and whose mother has now also left her. 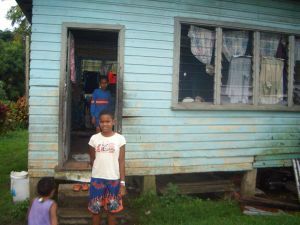 Makalesi is now living with her elderly grandmother who has very little means of supporting her. 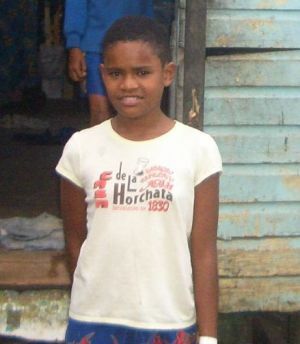 Makelesi enjoys attending school and her favourite subject is Fijian. Makelesi travels to school each day on foot. When she grows up, Makelesi wants to be a school teacher. I support this application for sponsorship as this child's mother has left with a new husband leaving her with her grandmother. They live on whatever they can get.